Whatever your auto glass repair or windshield replacement needs, the experts at All Discount Auto Glass can help. All of our technicians have many years of experience, so you can be sure that your car window repair, window motor repair, or windshield replacement will be completed quickly and correctly. 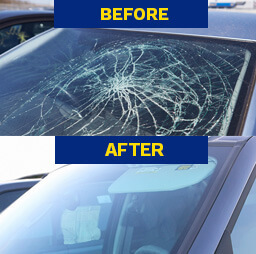 Don’t forget our Houston mobile car glass repair and Houston windshield repair services! Are you looking for fast and cheap windshield repair in Houston? We will always find you the correct discount auto glass, and we will help you with the necessary repair service for your vehicle as our auto glass experts are familiar with all types of makes and models. Contact us today for more information on Houston auto glass services! Can't get your window up? 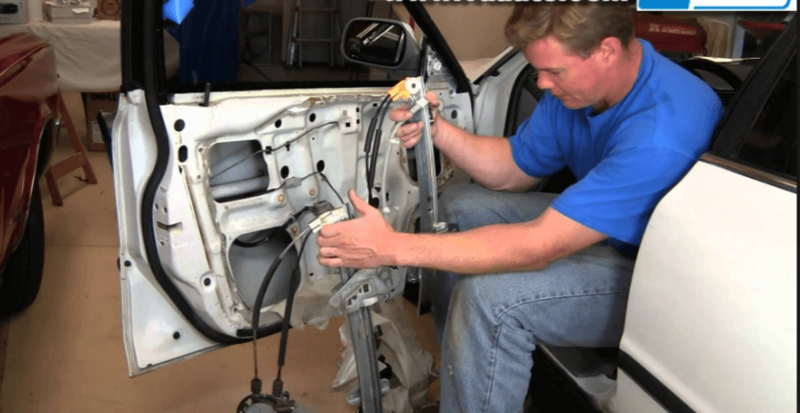 A broken power window can be an expensive repair, but All Discount Auto Glass can fix the window regulator quickly so you can go on your way. 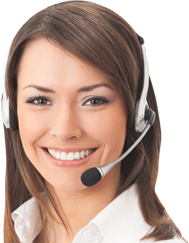 Call us today for your Houston window motor repair! If you have cloudy or worn and yellow headlights, you are taking a big and unnecessary risk when you drive at night. 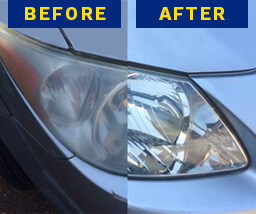 At All Discount Auto Glass, we will take care of your Houston headlight restoration at the best price in town. Stop by our shop or call our mobile repair service! Forget about taking your car to an auto shop and spending hundreds of dollars on costly repairs. Let All Discount Auto Glass come to you! Whether you have a broken windshield, chipped windshield, cracked glass, or any other glass repair, call our Citywide Mobile Service and we will come to you. 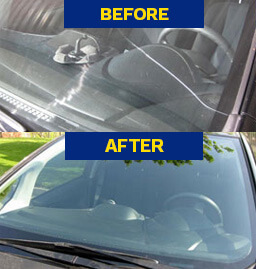 Contact us today to schedule your car glass repair!